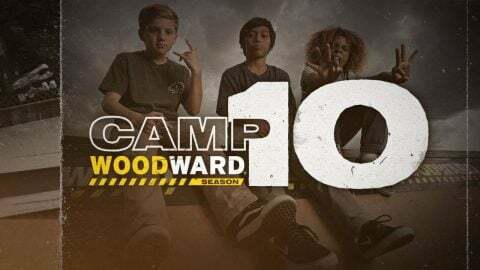 In the Camp Woodward Season 10 premiere, we head to Canberra, Australia to meet 13 year old Ethan Copeland. 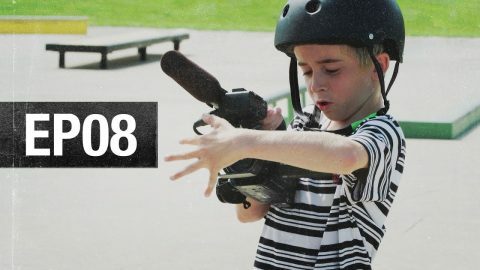 Ethan is a transition skater known for skating fast with a creative eye. 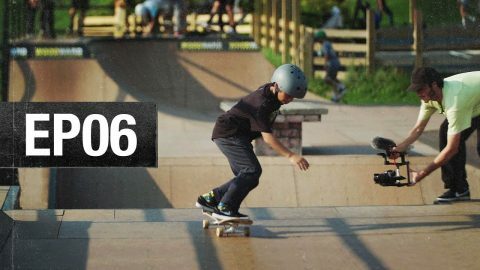 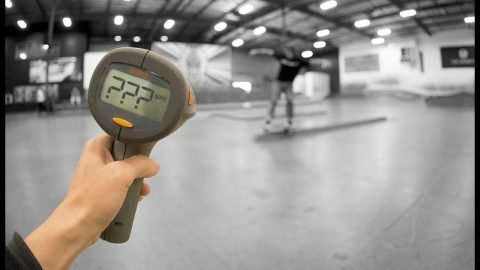 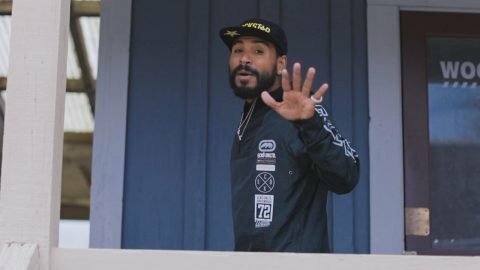 With dreams of joining the contest circuit and turning pro, he anxiously awaits the opportunity to travel to the US and show off his talents at Camp Woodward.